Another readathon? I know. I have a problem. And I’m okay with that…I think. In my Bookish Bingo post, I mentioned that Bookish Bingo would have a sort of readathon companion. Hence, the Bookish Bingo Readathon! This, the first Bookish Bingo Readathon, is a long one. A week long. Running from 12:00 am April 3rd to 11:59 pm April 9th. That’s a lot of reading time. According to our host, Bekka from Pretty Deadly Reviews, the goal of this readathon is to read books that would help Bookish Bingo participants complete their bingo card. But you don’t have to be a Bookish Bingo participant to play. That said, the books that qualify for the readathon are those that fit the categories of the bingo card’s squares. Sounds simple enough. And I could use the extra boost. Plus, there will be a giveaway and mini challenges throughout the readathon. Translation: opportunities to win prizes! Yay! 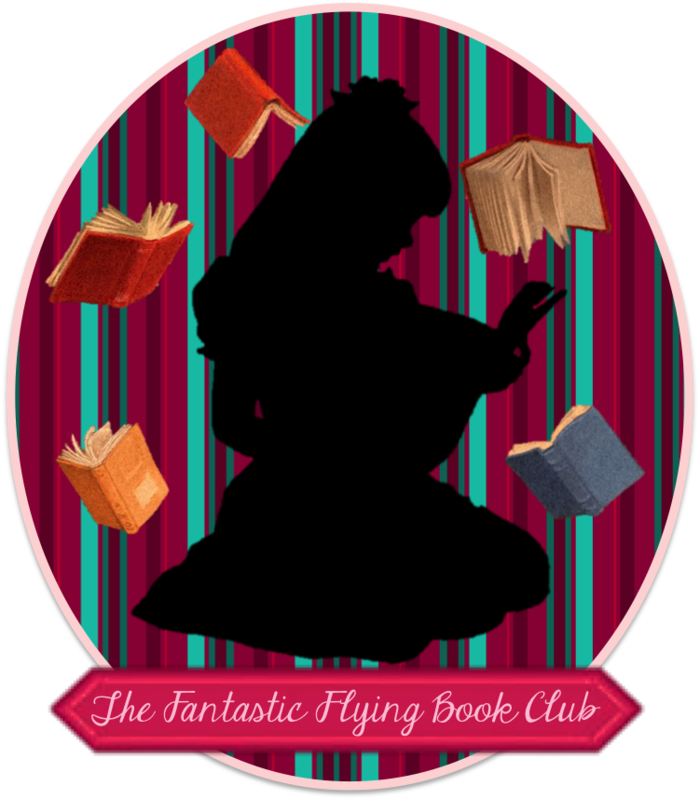 For more details about the Bookish Bingo Readathon, see the signup post here. While I don’t think I’ll be able to participate every day this week, I do intend to read as much as possible. Here’s what I plan to read (with their corresponding categories). I’ll try to keep this post updated and tweet when I can. If you want to participate, you can still sign up here. Happy Reading!